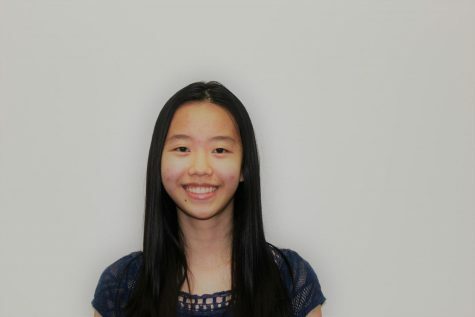 Jiayi Zhu is a senior excited for her first year as a part of the Plano West newspaper staff. She is also involved in Academic Decathlon, Art Club and plans to join the National Art Honor Society (NHS). Her interests beyond art and writing include reading novels (highly attracted to pretty book covers), listening to instrumental music and petting dogs.